1. 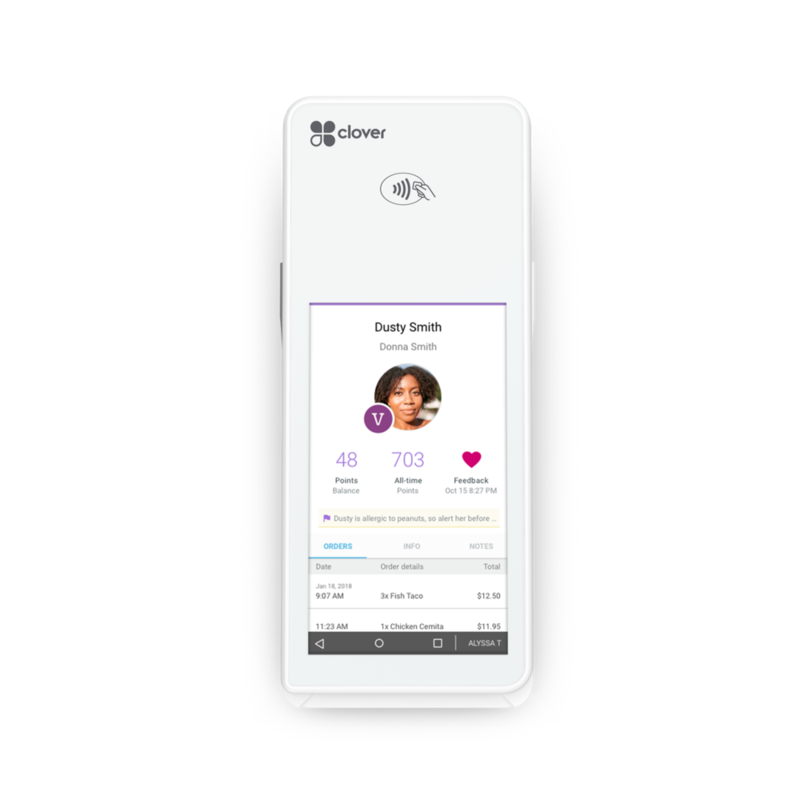 Get the right Register: Meet CLOVER. 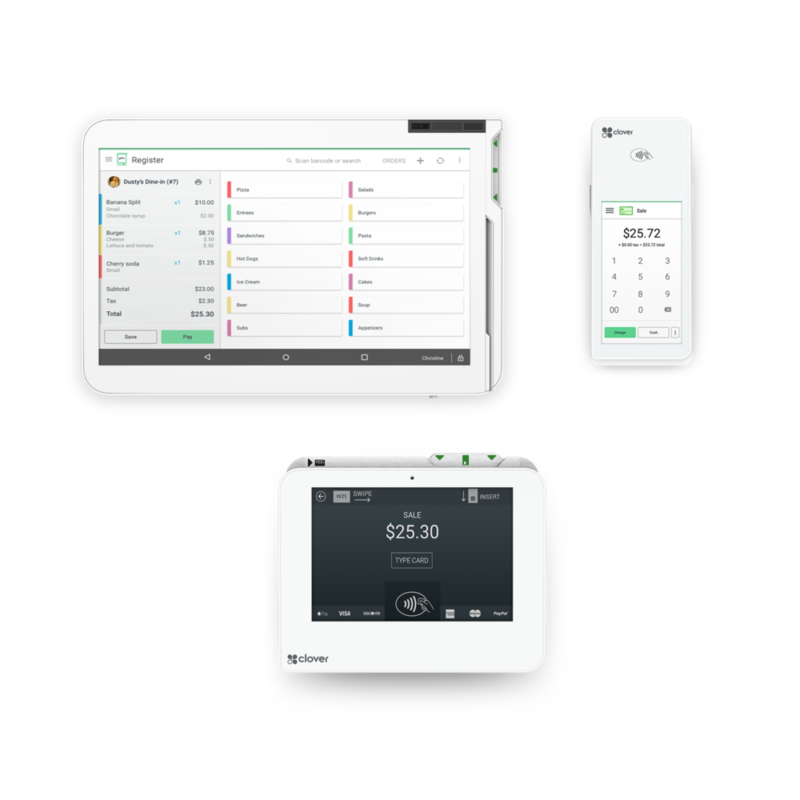 Powered by the world-class security, technology, and premiere customer support of CardConnect, Clover helps grow your business. Rates start at 0.20% +$0.10. Cloud based sales and revenue dashboard provide in depth reporting you can access anywhere. Easily monitor what’s important to your business and take action with easily understandable data. Practical insights that show you everything from where to more effectively apply your marketing dollars, to where potential strategic partnerships can be formed. Let’s face it: All the data in the world doesn’t mean much if you don’t have the time or know how to do something with it. We can show you how or do it for you if you prefer. Combine the data from Clover with the marketing power of Constant Contact. Automatically find more ideal customers, expand your reach, and connect with potential customers online without adding more hours to payroll. Don’t let your business get in the way of doing business. We create, design, and implement automated marketing plans that help you reach your business goals. We can manage your campaigns, coach you along, or just build an auto marketing engine, like the one above, so you can do it yourself. Don’t let your business get in the way of marketing your business.